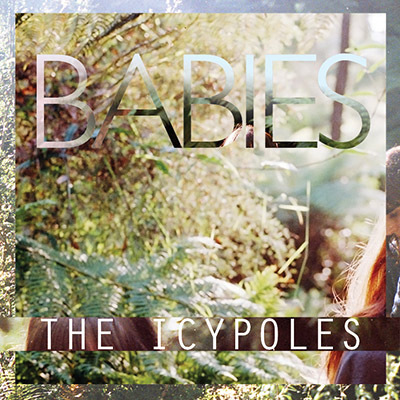 We forgot to mention the video made for our single, Babies. We'd like to announce the release of our debut album, My World Was Made For You. You can pre-order it or buy it digitally already from Bandcamp. After a very long time in and out of studios, mixing and recording and re-recording and mixing again, we've finally made it happen. Our producer, Haima Marriott is a real champion. The record sounds really great! 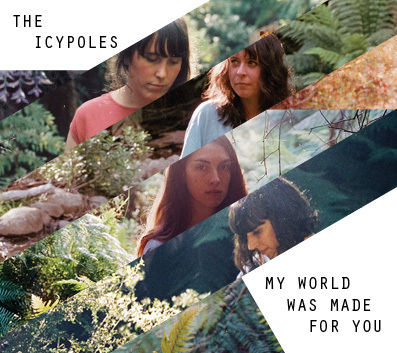 My World Was Made For You will hit the shelves in CD and LP form on May 2nd in Australia and Germany, May 5th in the rest of Europe, May 6th in the USA and May in NZ. All co-ordinated by our labels Lost n Lonesome in Australia, Highline Records in the Northern Hemisphere and Lil Chief Records in New Zealand. We've had a lot of help and support through the production and we'd like to thank all of our friends, especially Gus Franklin, Anna Varendorff, John Lee, James Cecil, Tim Harvey, Mark Monnone, Mark Wilson, Joji Koyama, Nat Van Den Dungen, Liz Arnott, Still Flyin’, Gary Olson, Nathan Nott, Connal Parsley, Tim Richmond, Deb & Jurg Sommer, Gus Kemp, Louis Richter, Simon Grounds, Jonathan Bree and Heather Willenski. We have a single out at last! It's called Babies. You can download it from bandcamp. Hope you like it. Our album will be out early next year in many regions of the world through Lost and Lonesome (Australia), Lil' Chief (NZ) and Highline (UK/US). Look out for it! 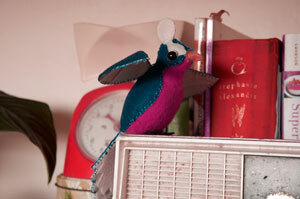 Produced by Haima Marriott and Isobel Knowles. Mixed, Mastered and on it's way! Whoosh! At last the album is ready to send off to be made into something to take home with you. We're pretty excited to have it finally ready. It will be coming out through Lost and Lonesome hopefully before the year is out. Stay tuned for more news! 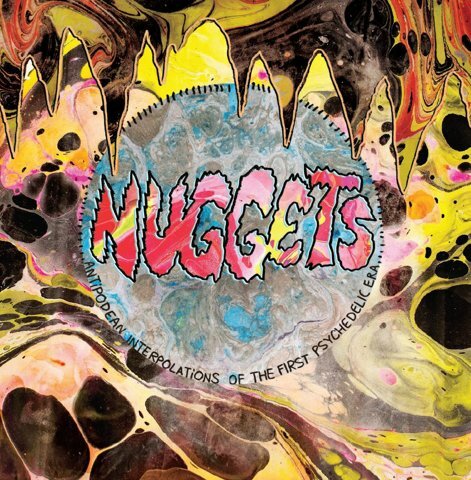 We have recorded a track for the vinyl release of Nuggets: Antipodean Interpolations of the First Psychedelic Era. Look out for us. 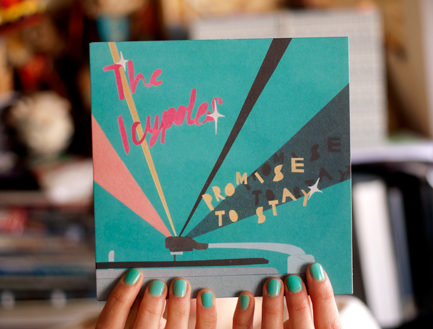 We're a special addition to the vinyl release so you won't find us on the cd version. Live at The Valentine's Day Love Tangle. The concert also featured Monnone Alone and Sheahan Drive. Check it out, we did some mixing and uploaded something! The track, Stayin' Home can be found on the Lost and Lonesome sampler. We're still working on that album. Fingers crossed we can have it ready to go for 2013. Mr Kitly is selling our record! We have a new stockist. Mr. Kitly, Brunswick's best gallery/shop, has our 7" for sale. It's really a wonderful place to visit - they sell the most beautiful hand made objects, art, pot plants and now music! 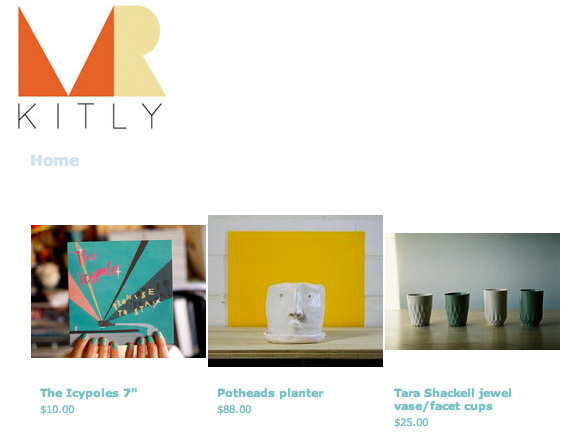 They also stock Tara's ceramics so go have a look next time you're in Sydney Rd. We went on a tour! We went travelling in NSW with Monnone Alone, Gary Olson and Sheahan Drive. The shows were really fun and we had a great beach holiday too! Here is a video from our show at Yours and Owls in Wollongong. If you want to see the other bands, go to the Yours and Owls site and it'll be almost like you were actually there! Live at Yours and Owls in Wollongong! The record is launched! It's in shops, it's for sale online at kookydisc.co.uk or cargorecords.co.uk and you can get the mp3s from iTunes too! Listen on bandcamp.com. See some reviews here and here. 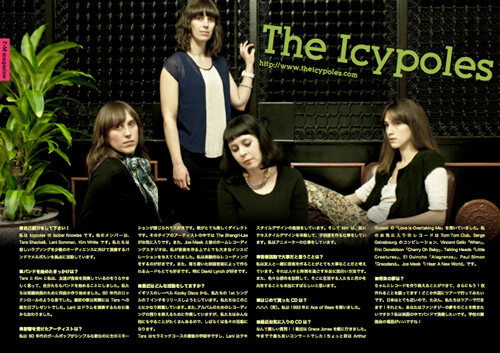 Also, if you can read Japanese, we're in this cool pdf/mp3 magazine called P+M. We finally have a bunch of 7" records in hand. It's very exciting! The release date is August 29th and our launch party is September 11th at the Grace Darling in Collingwood. You can listen to the single on Beat Radio and soon it will be available at a record store near you! We even have international distribution too, so if you're far away you can still get it in a shop! It's always baby steps in the land of The Icypoles. We have four songs ready to release on 7". Just gotta get to the pressing machine and make some units. Meanwhile, we found our lost cassette tapes! So if you wanted one all you need to do is come see us sometime. Hopefully this winter we can finish off the recordings we've been doing. 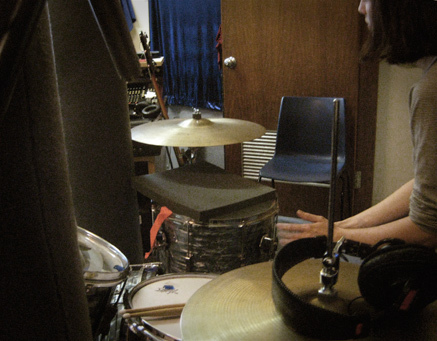 Here's a picture of Lani in the studio recording some of the new arrangements. So live. So fresh. 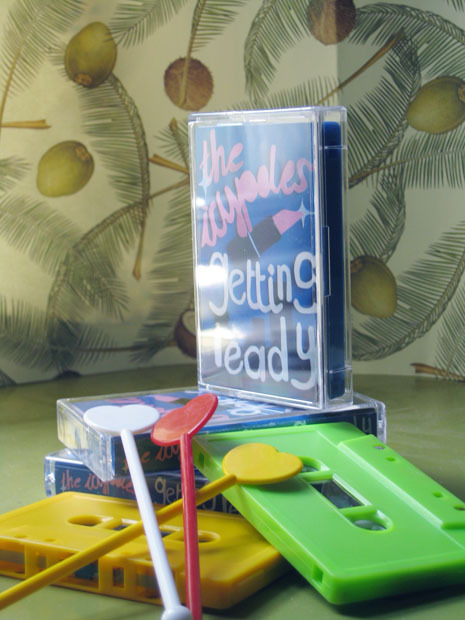 We have a cassette! Pick it up for $7 at our next show.